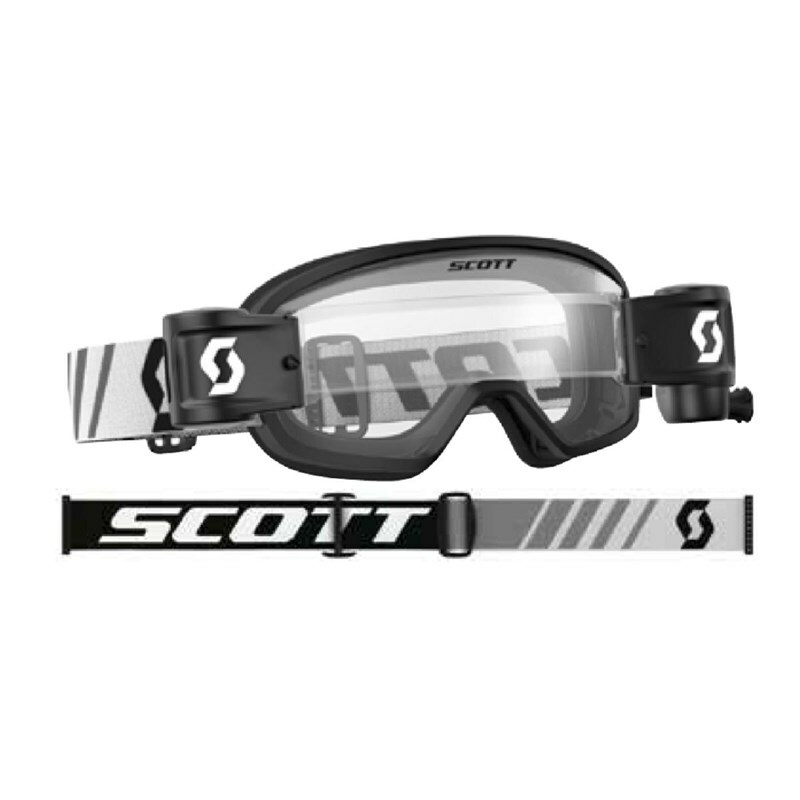 The Buzz MX WFS is the first SCOTT kid goggle with a roll-off system. It is equipped with WORKS pins on the lens and can be used with tear-offs. With this added feature, the junior rider has all same advantages as the adult rider. The goggle comes with the same great features as the regular Buzz MX.